Welcome to MH Fireplaces Ltd. 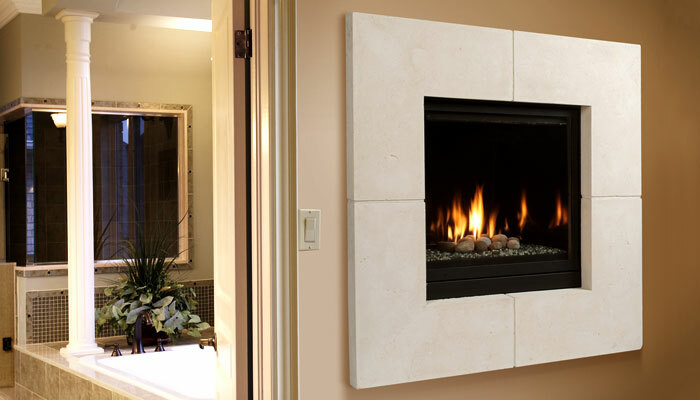 Nothing adds that certain sense of comfort, warmth and style to your home like a hearth. Offering the best quality craftsmanship since 1996, M & H Fireplaces can help you truly make your house a home with our outstanding lines of gas fireplaces & inserts, free-standing gas stoves, and the exciting new Ring of Fire fountain/firepit. 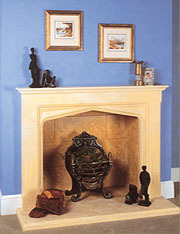 Our full array of accessories will put the finishing touches on your new or renovated hearth. 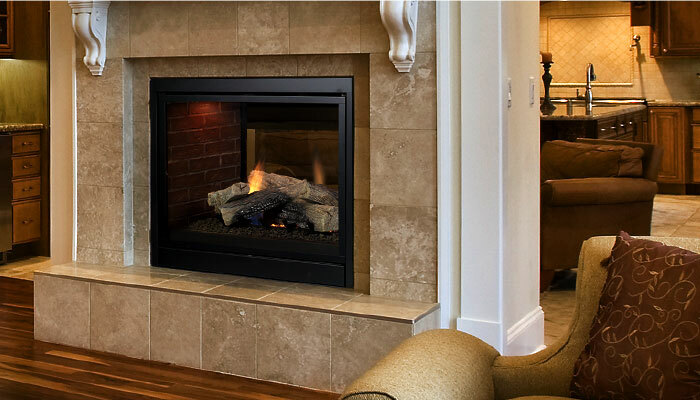 We strive to provide the best service before and after the sale, and our trained staff can match you up with the perfect quality hearth product. 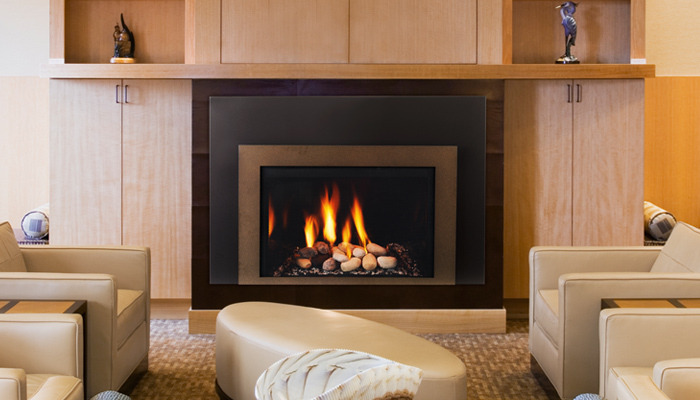 Make your home fireplace dreams a reality today -- M & H Fireplaces has everything you need. About Us Contact Us Copyright MH Fireplaces Ltd. All rights reserved.